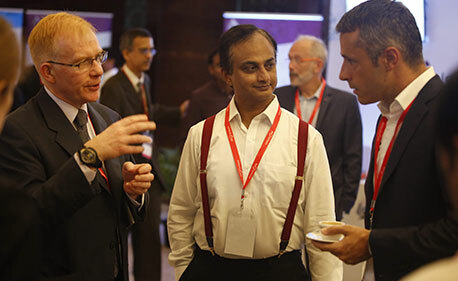 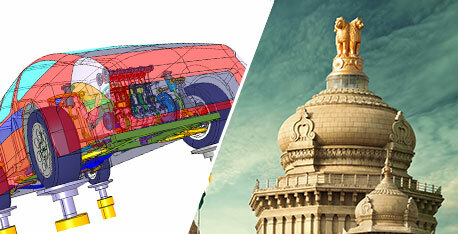 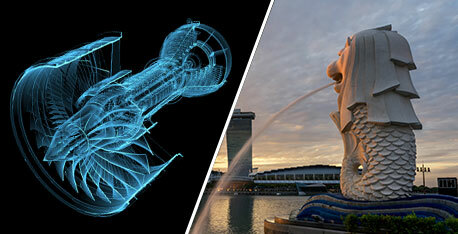 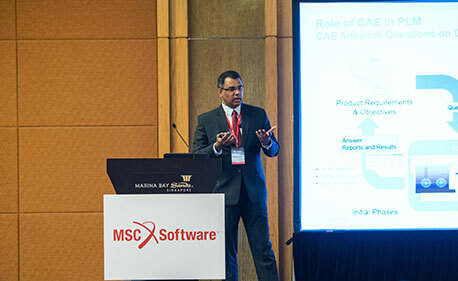 The Singapore edition of MSC User Conference 2019 will be held on September 6. 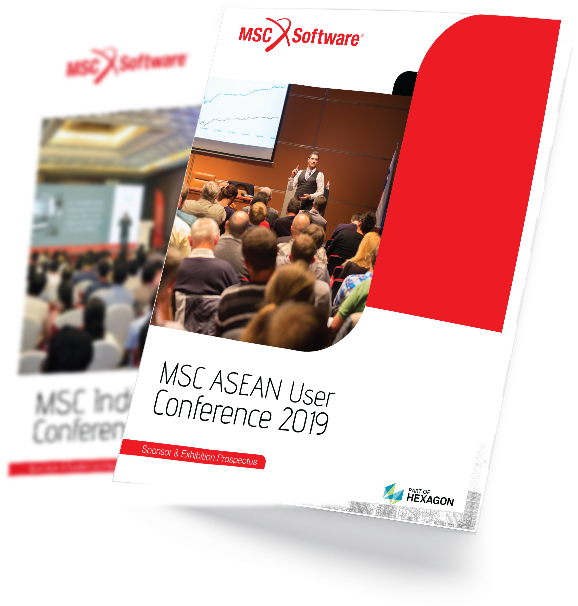 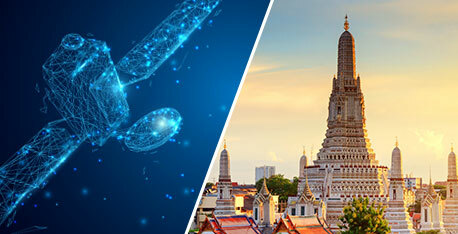 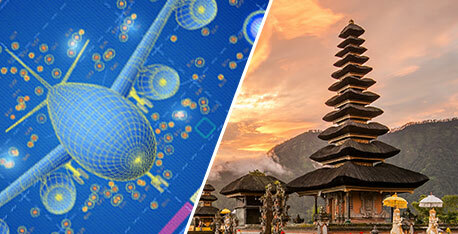 The MSC User Conference 2019 will be held at Bangkok, Thailand on September 10. 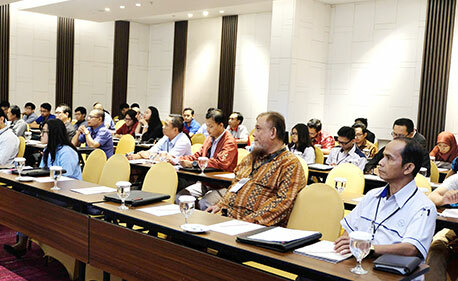 The Indonesian edition of this User Conference will be held at Karawang/Jakarta on September 12.